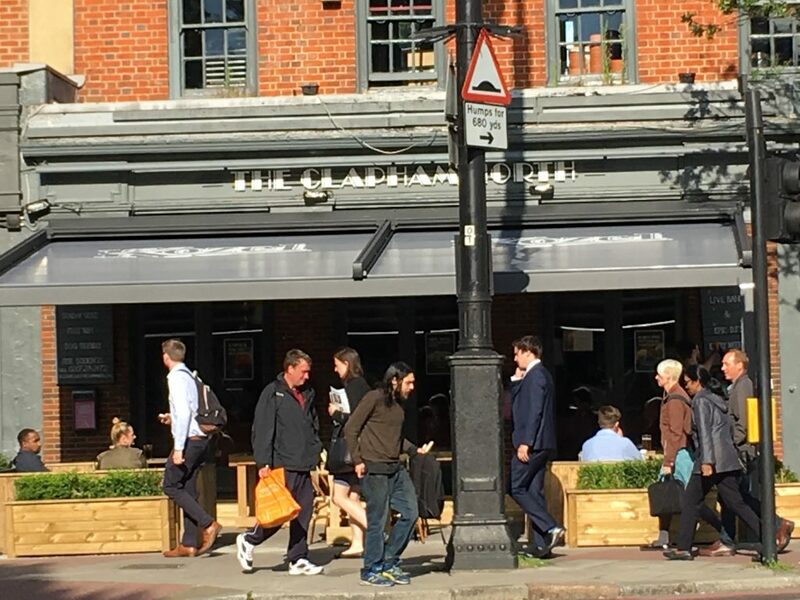 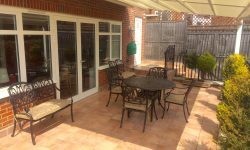 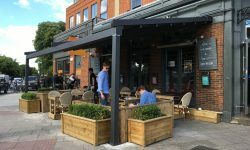 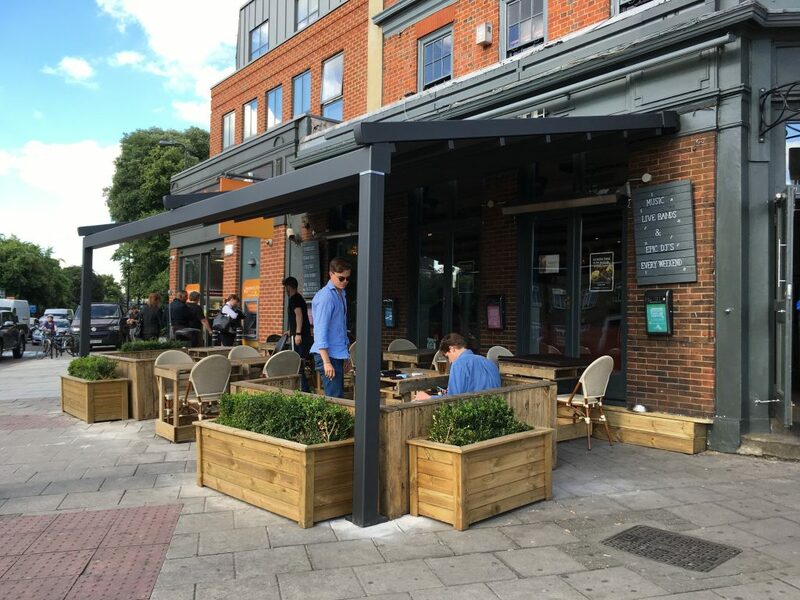 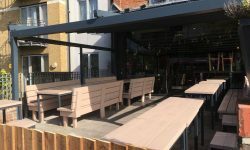 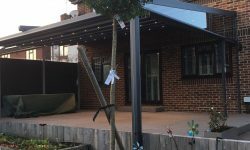 If you are looking to use your patio area for much longer periods of the year, either for commercial or domestic applications the Plaza system is a great investment in outdoor living. 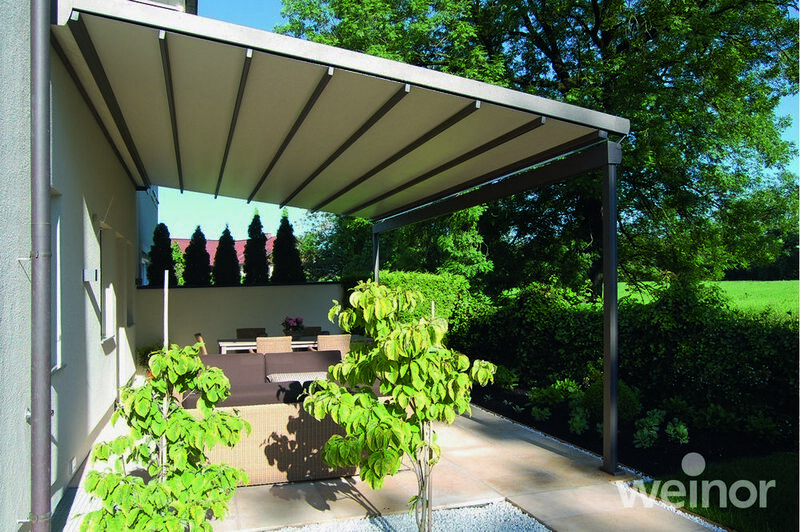 The Plaza Viva textile weather roofs provide for an especially generous projection no matter how wide the unit may be. 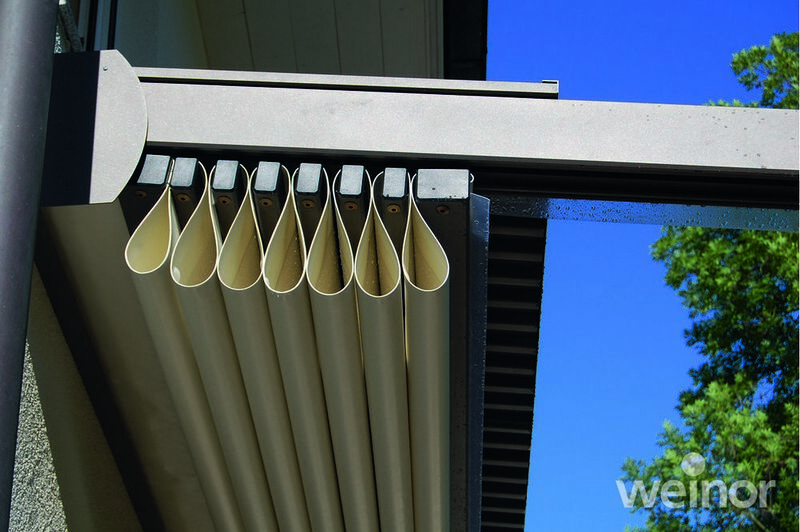 This comes from the sturdy posts which offer high stability and wind resistance. 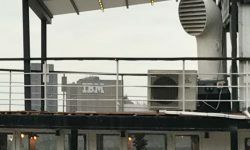 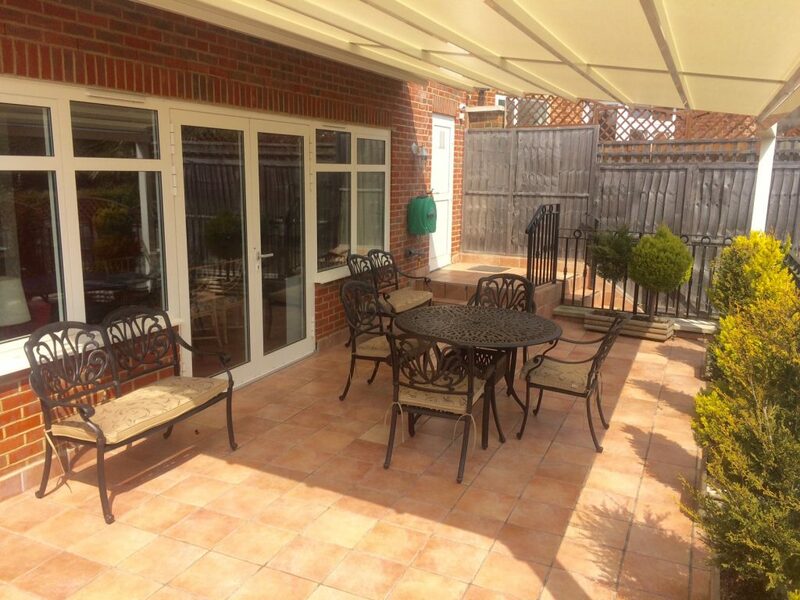 No more continuous cleaning of the decking or wiping over the furniture before the guests arrive, or rushing to cover everything up when it rains. 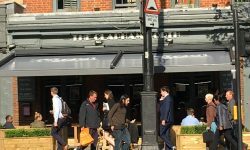 The Plaza will become a major asset to you, your property or business. 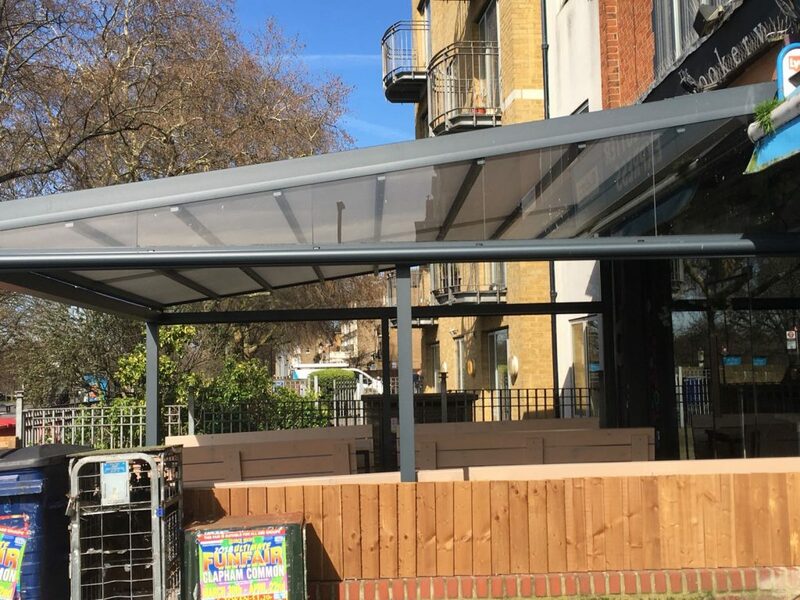 The PergoTex awning system protects you against the elements and it is tear resistant, light resistant and water-resistant with a PVC awning fabric. It provides light and UV protection. 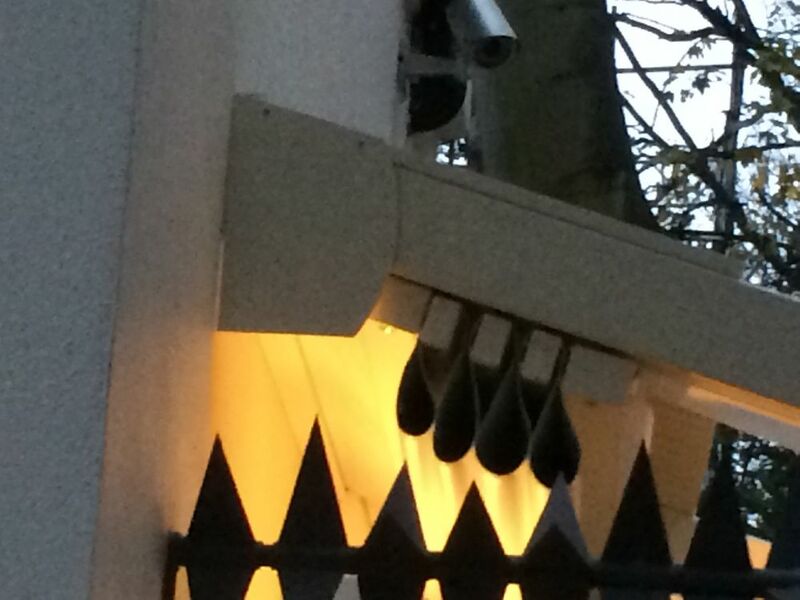 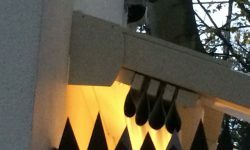 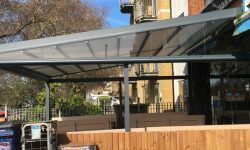 With a minimum pitch of 8 degrees it will protect you from the rain and it is tried and tested to provide a maximum degree of wind resistance. 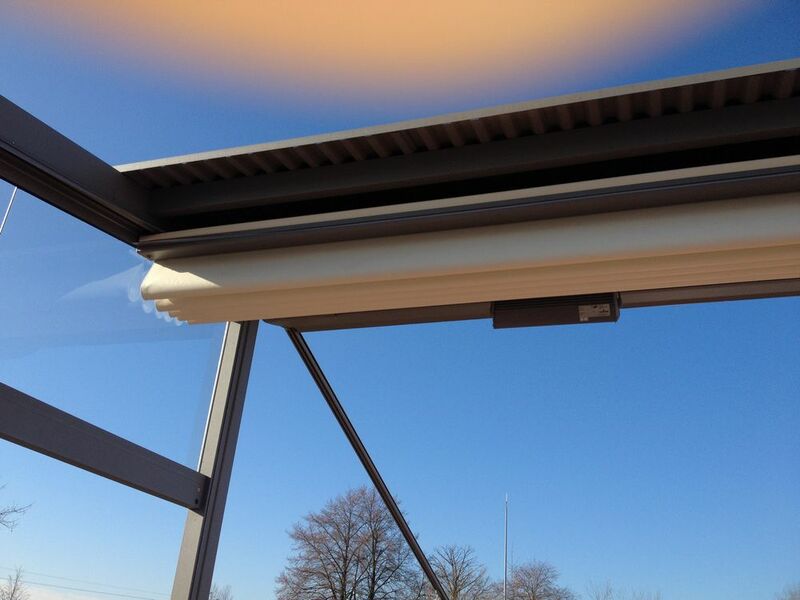 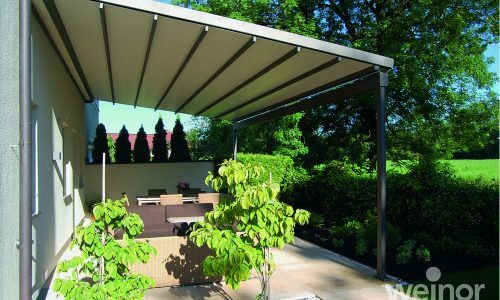 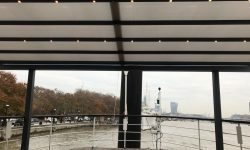 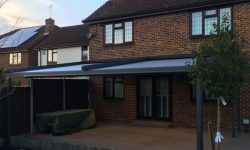 The Pergotex folding awning system is available up to 7m widths with a 6.5m projection with a single unit. 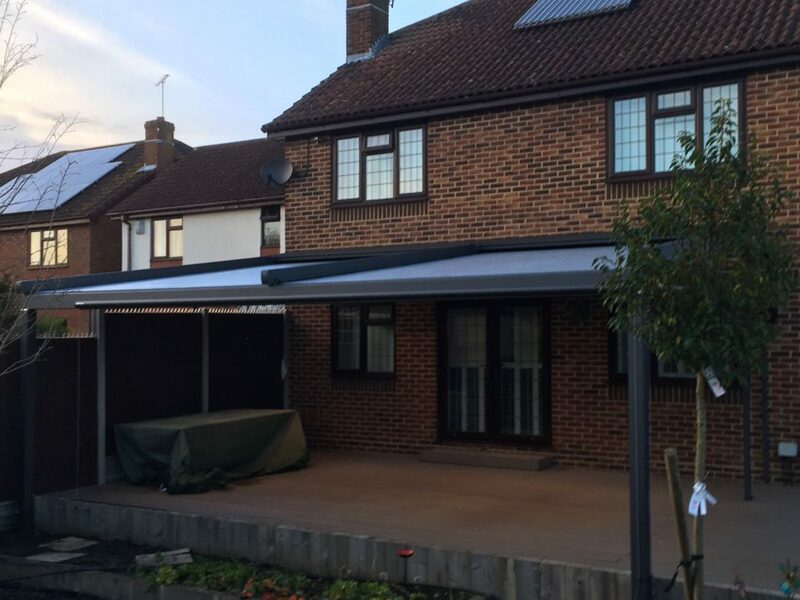 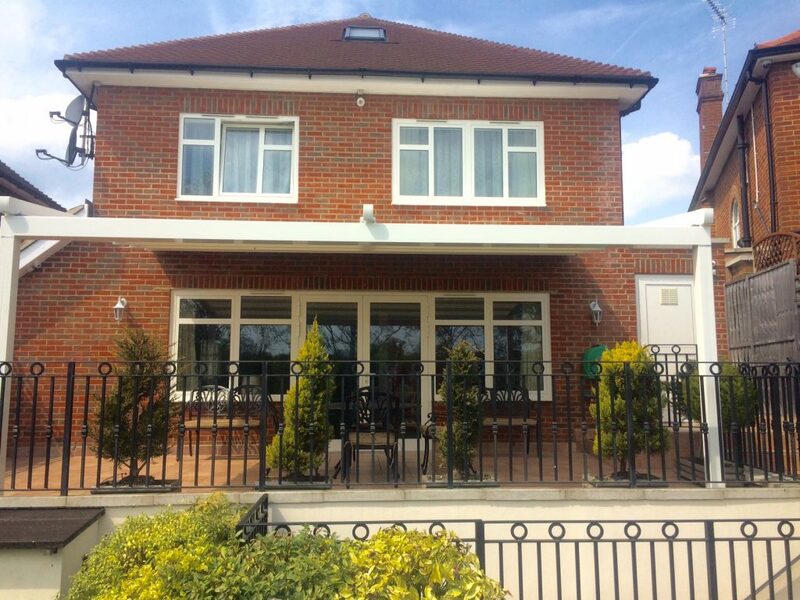 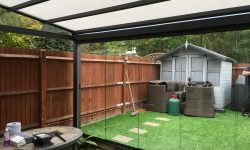 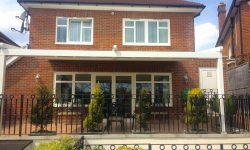 With the option of multi section units the Pergotex can be used to cover exceptionally large areas. 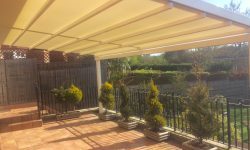 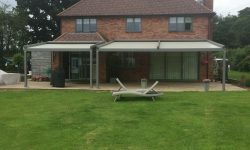 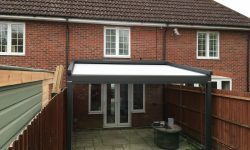 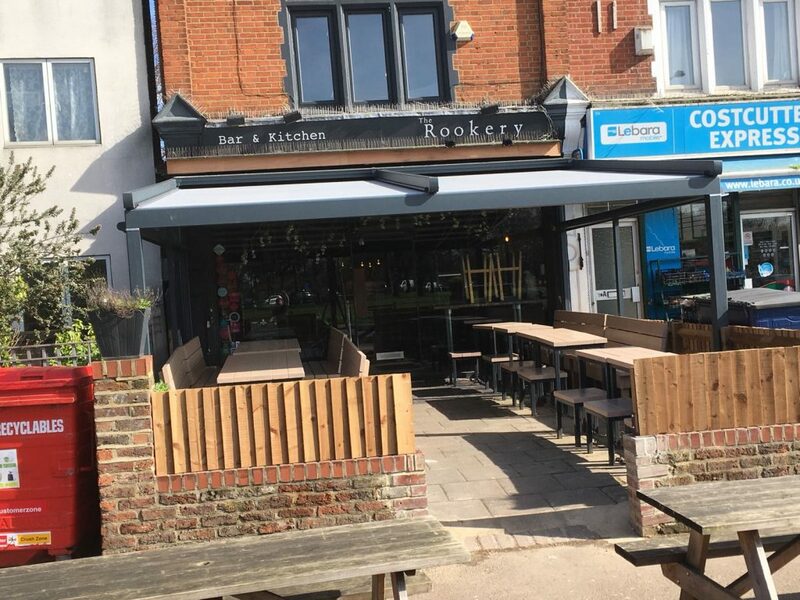 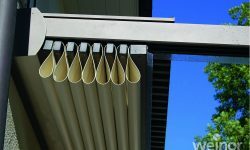 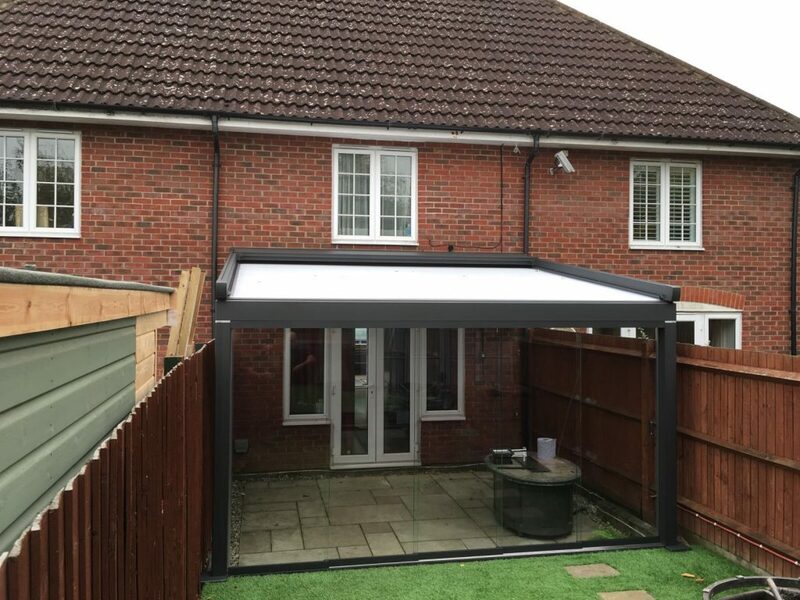 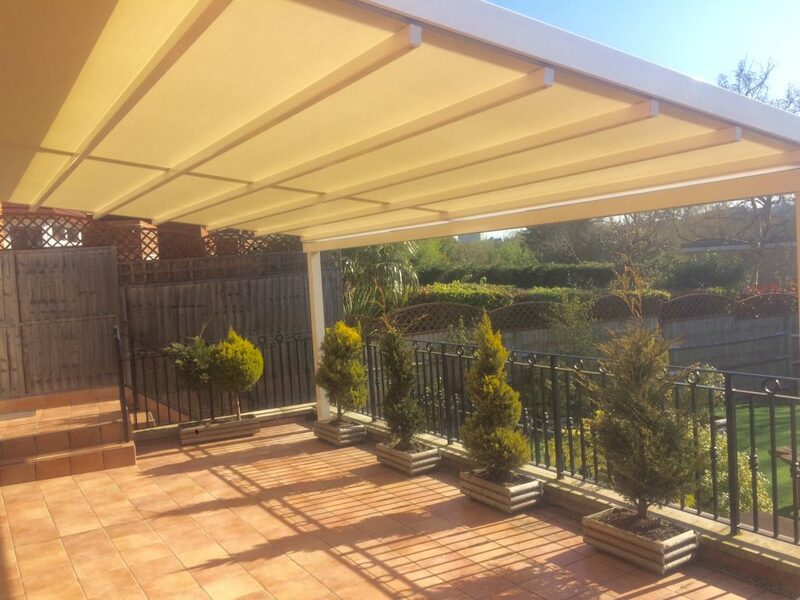 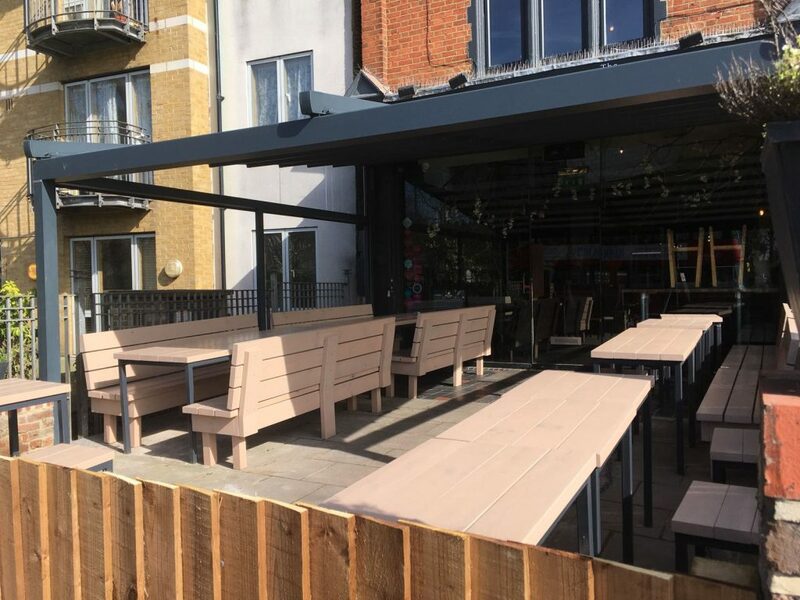 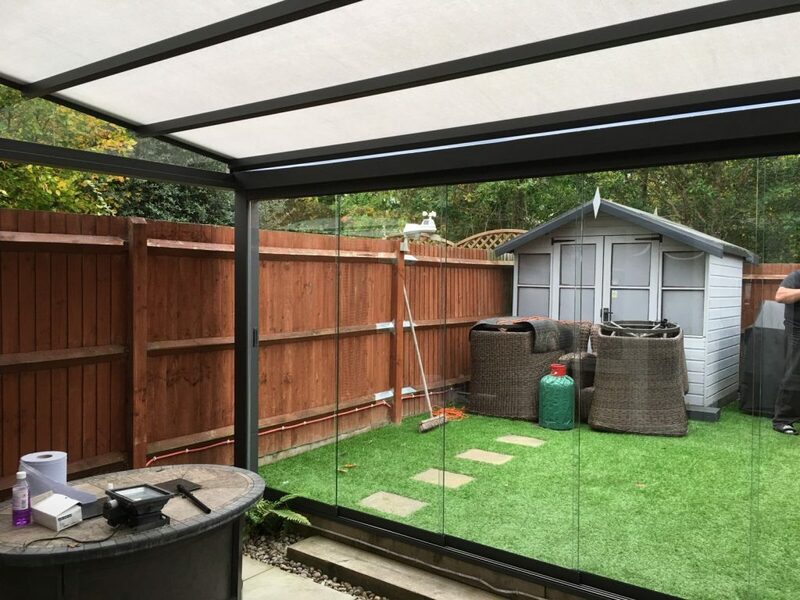 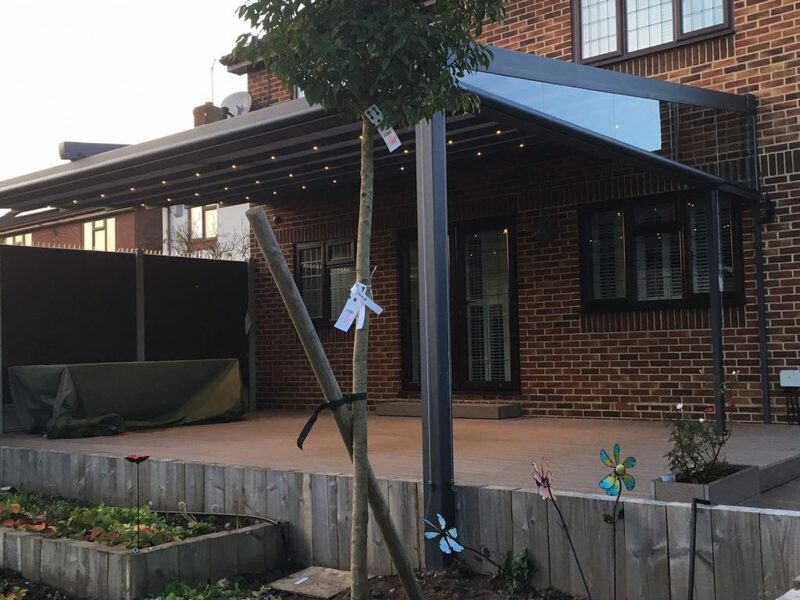 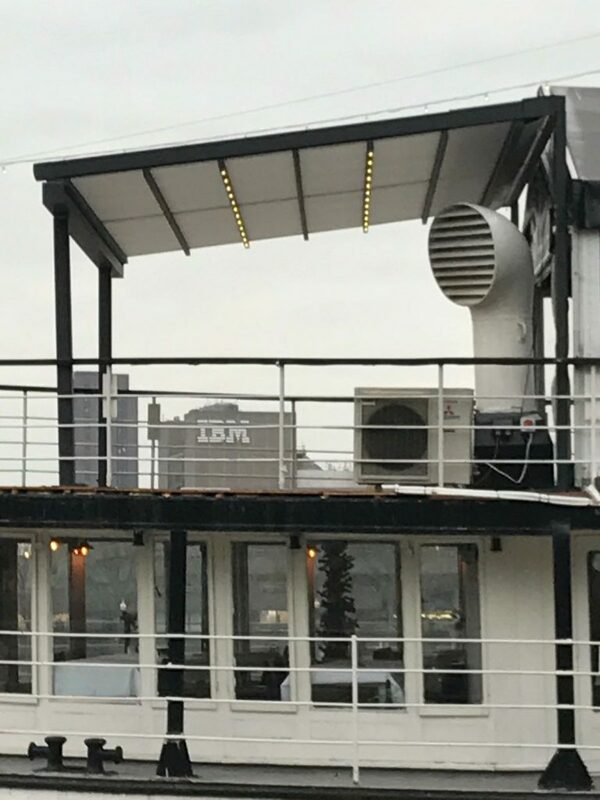 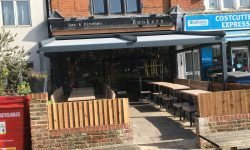 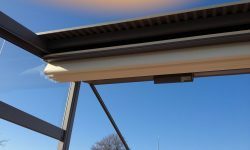 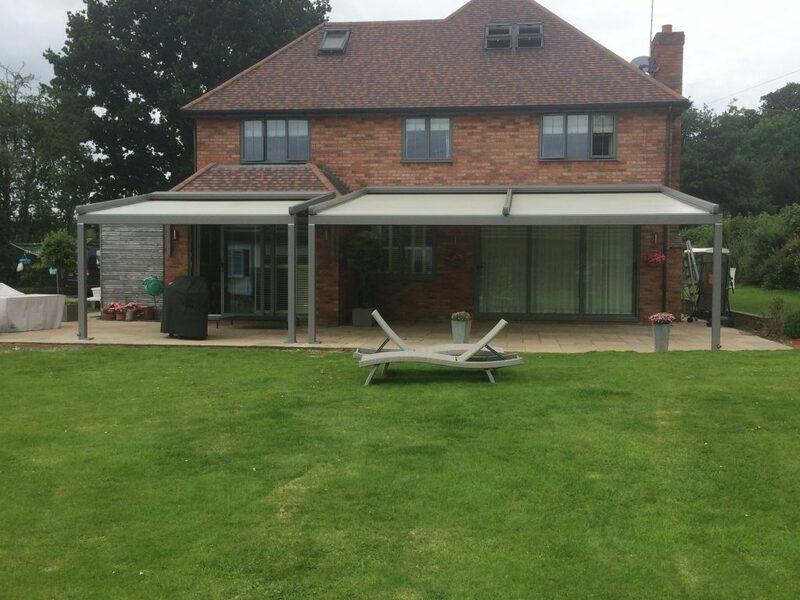 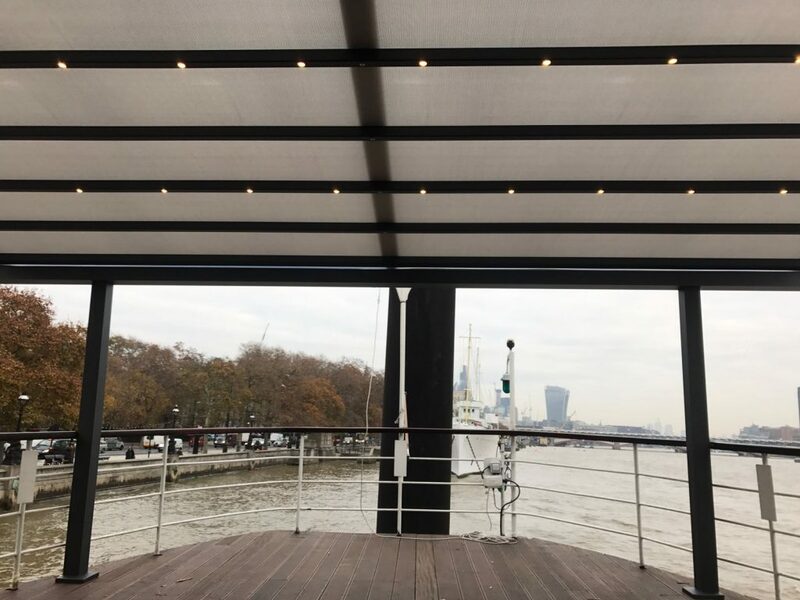 You can transform this Awning system into a superb outdoor living room with our Vertical awnings or Glass elements with sliding door options, LED lighting or heating is an additional feature for this superb Awning system. 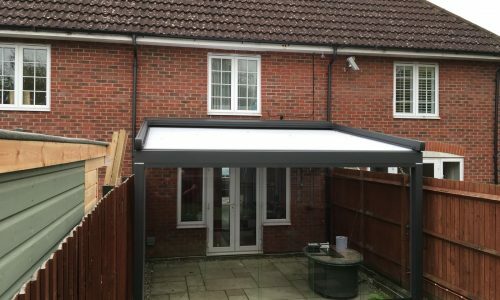 56 Frame colours available and a choice of PVC fabric covers. 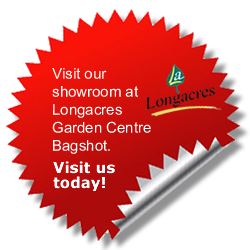 Click here to view more outside catering solutions available.